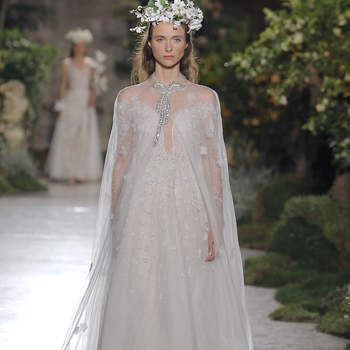 With designs worthy of haute couture, inspired by the work “The Prophet” by Khalil Gibran, the brand blew us away. 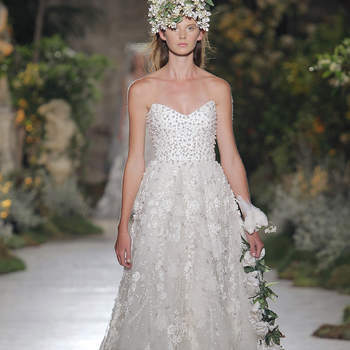 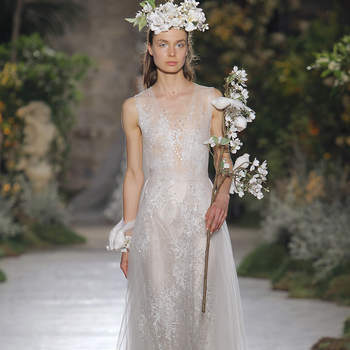 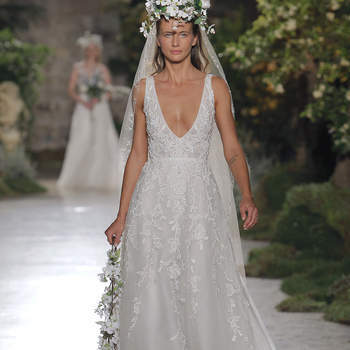 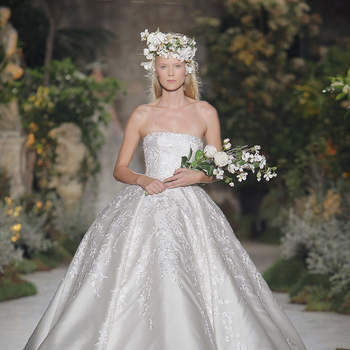 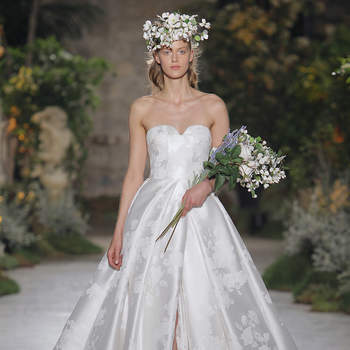 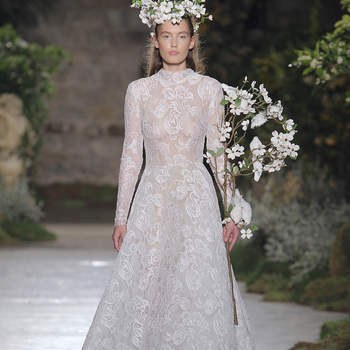 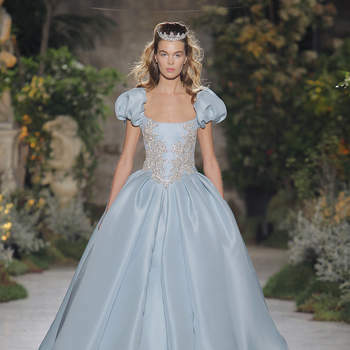 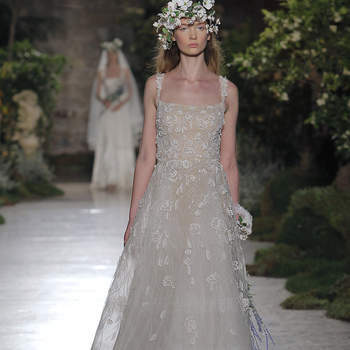 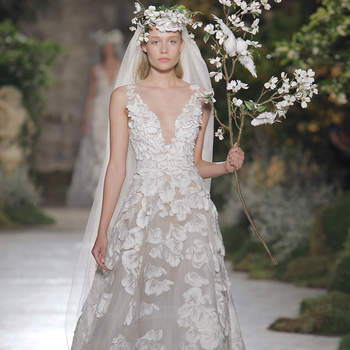 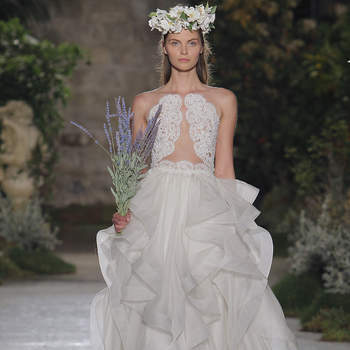 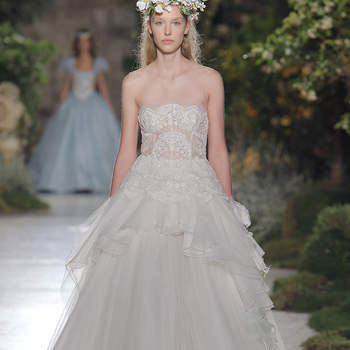 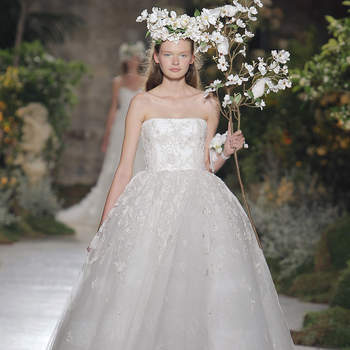 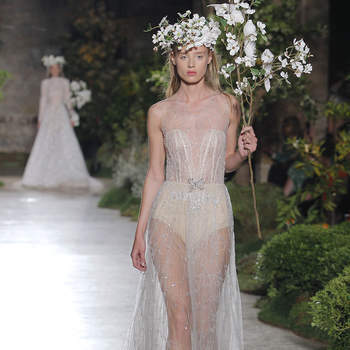 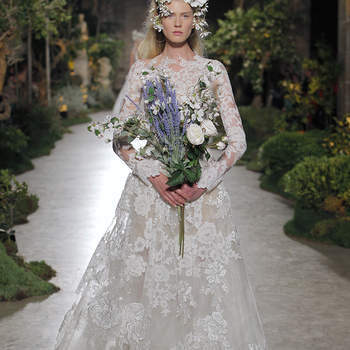 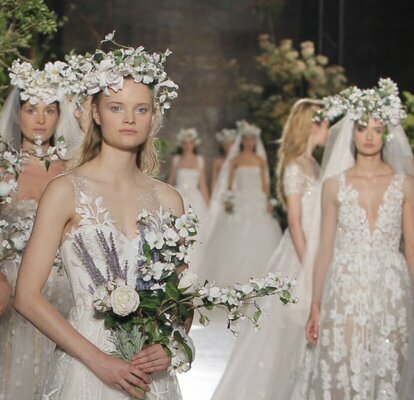 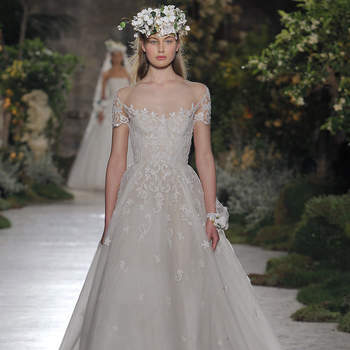 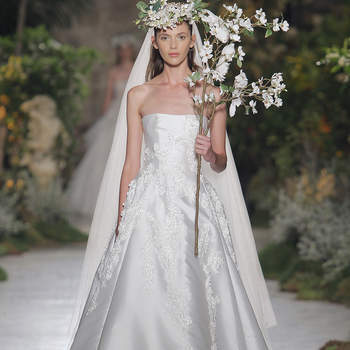 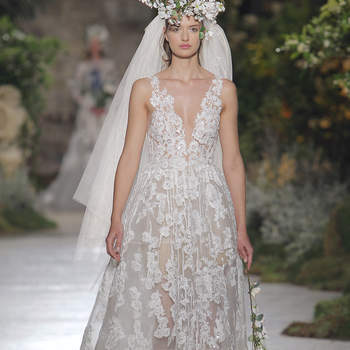 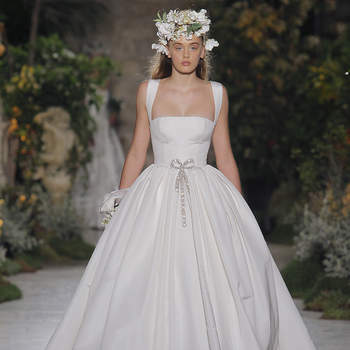 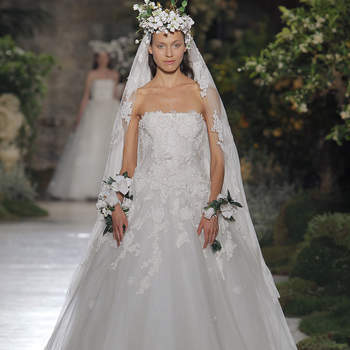 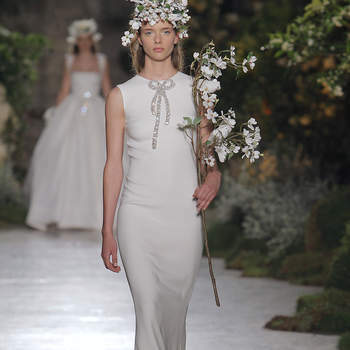 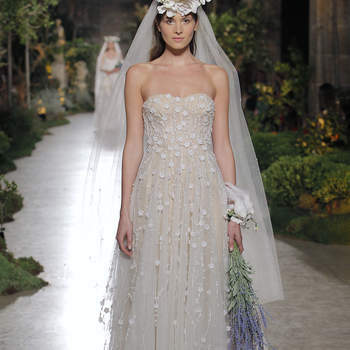 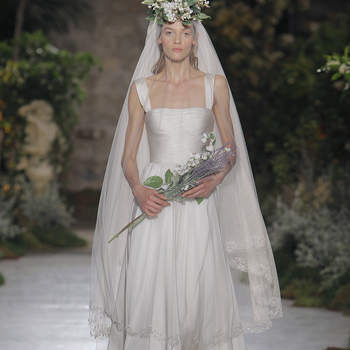 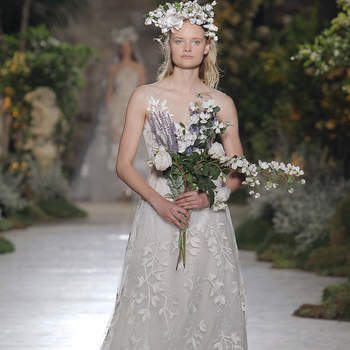 The inspiration of the “The Prophet” influenced a sense of poetry and magic throughout the designs, with voluminous wedding dresses for romantic brides. 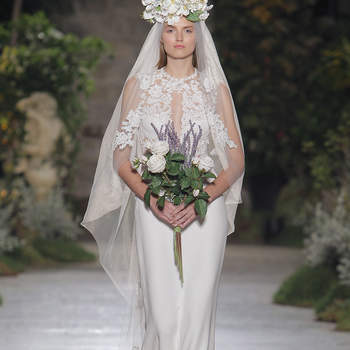 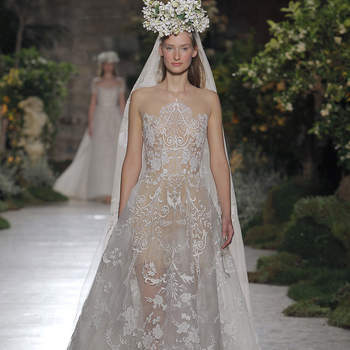 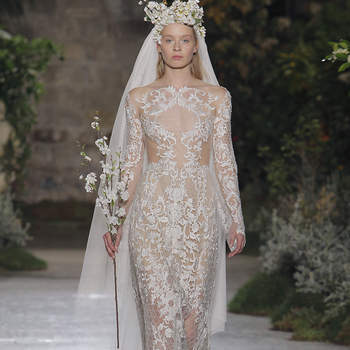 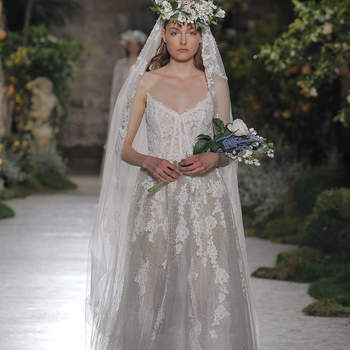 The bridal veil plays a leading role in the collection, bringing together the beauty of tradition, along with transparencies and embroidered tulle fabrics that overlap bodies providing sensuality.